if anda could be a wizard what sort would it be? who do anda Cinta most? 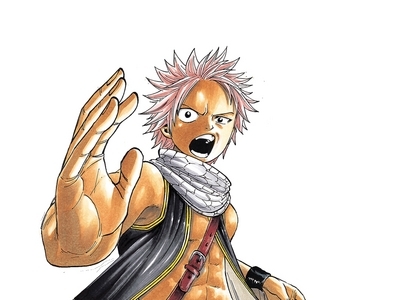 Do anda think Natsu is going to be the future guild master? a poll telah ditambah: What arc did Master Hades Spirit appear? Who is Natsu´s foster father?